Peter Leeds is a former writer with The Balance. He covered investing in penny stocks for almost two years. He's the owner and CEO of PeterLeeds.com and he also owned PennyStocks.net. 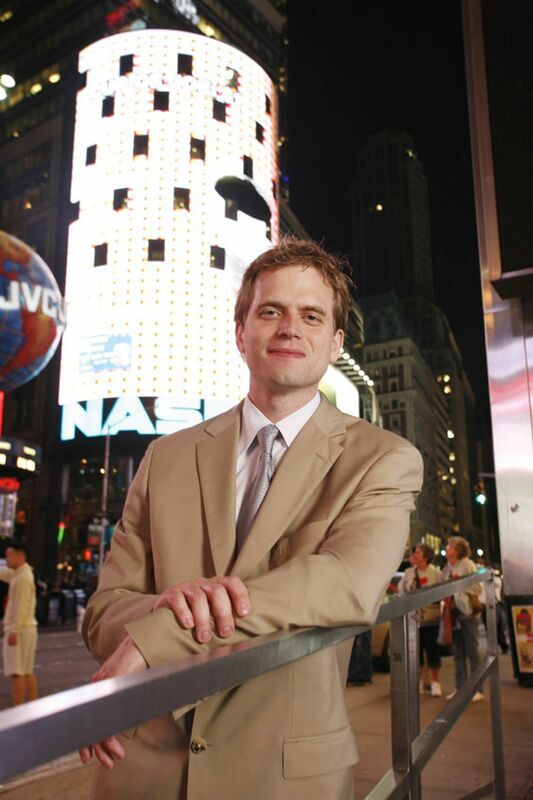 Author of "Penny Stocks for Dummies,"
Author of "Invest in Penny Stocks: A Guide to Profitable Trading"
Author of "Understanding Penny Stocks"